I can't believe it has been ONE YEAR since my blogging journey began. 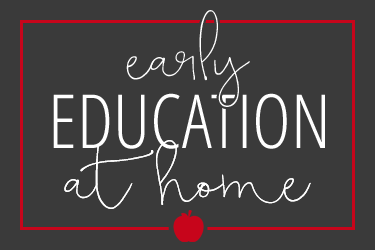 I started blog stalking about two years ago, and couldn't believe the creative teachers out there who loved their job and spent hours after work preparing, to make learning fun and engaging for their little ones. A year ago, I needed an outlet to pour my creativity into and to do something just for ME. The idea of making something to sell on TpT was beyond me, and it was a far fetched goal. 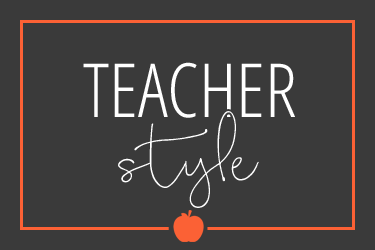 I slowly started learning how to do things on my blog, how to "link up," comment on blogs, and eventually, I learned how to make printables in PowerPoint. ;) If any of you are just getting started and feel overwhelmed, know that it's completely normal and it IS overwhelming at times. When all else fails, youtube it, and some 12 year old in Germany will be able to walk you through the steps (I wish I was joking...lol)! I will pick a random number out of the comments on Jan 6th! I'm a followe! Happy bloggie birthday! Pinned Simple Sentences because I work with all the struggling readers in mu grade level. 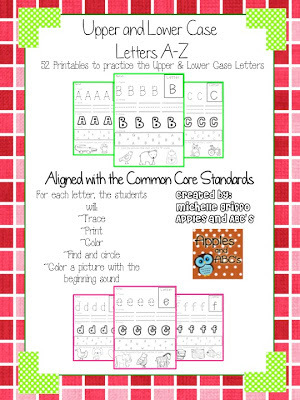 Also, the letter recognition packet for my 3 little boys who are still having great difficulty with letter recognition. 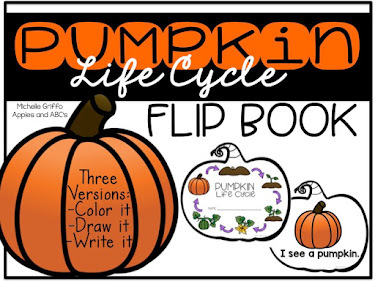 This looks like something they could maybe do independently after the lesson at my table. I have checked out your blog on a regular basis, but now am a follower. Congrats on your blog birthday! I follow your blog! 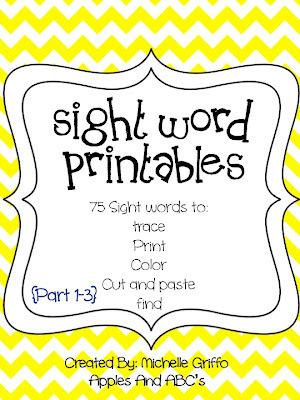 I pinned your sight word printables. I pinned your farm unit! I love teaching the farm in the fall. 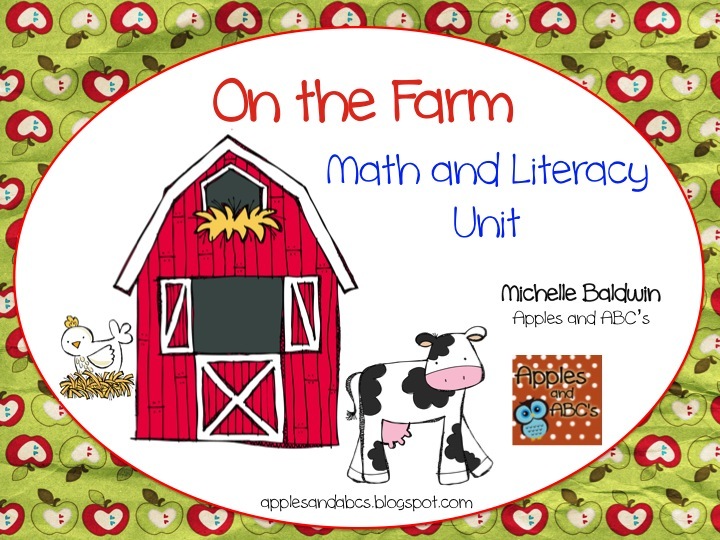 It is one of my favorite units to teach. How fun!!! Happy Blogiversary! I thank my lucky stars every day that you decided to start a blog and venture over to our bloggy meet up, for which I may have never found your friendship! Love you!!! Awesome! Love following your blog. Congrats on your success!!! Happy Blogiversary! 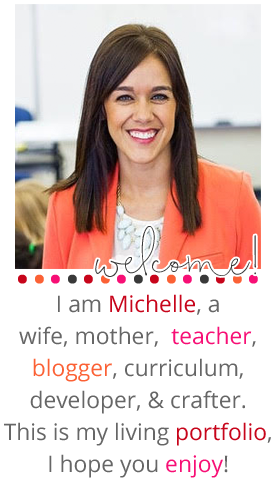 I Love and follow your blog! I follow your blog!! Happy Blogiversary!! I have been following for a while! Congrats! One day ill get there too! Started a blog this fall. I'm following your blog. Such cute ideas!!! I follow your blog! I love and therefore pinned the winter pack! I also notice your tpt store is nearing 1000 followers. WOW! Congratulations! Recently I have purchased a number of your products. I know as soon as I return to work and have them in place my little ones will enjoy and learn from them - nice layout and kid-friendly. Thanks a lot for having your hard work available. Additionally, I appreciate your generosity with your give-a-way. 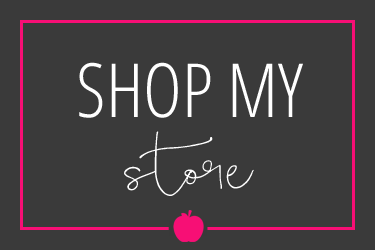 I am following your blog and will check your store for new items throughout the year. Happy New Year. Congratulations! 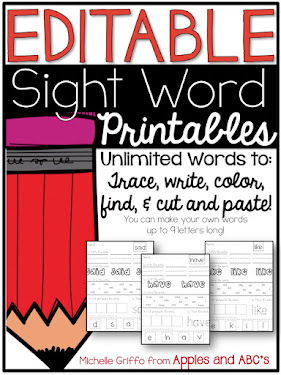 I like your simple sentence printables and word family emergent reader packets. I have been following your blog! Thanks for the chance to win great items! 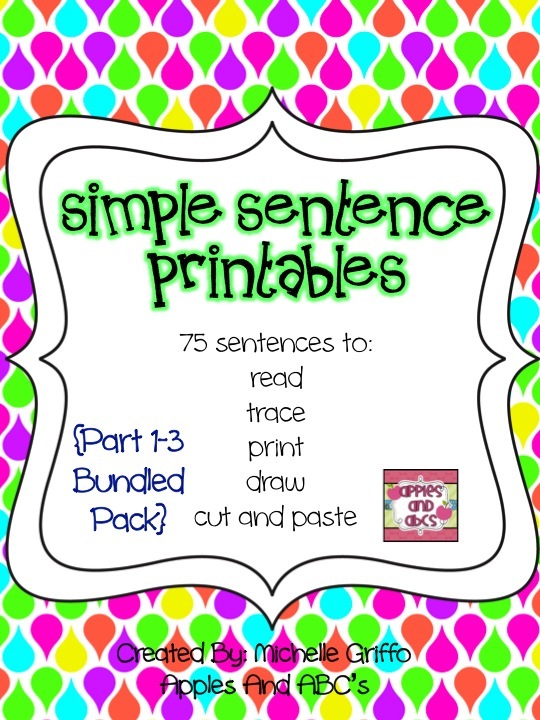 I pinned the super sentences pack! I pinned the winter wonderland pack! 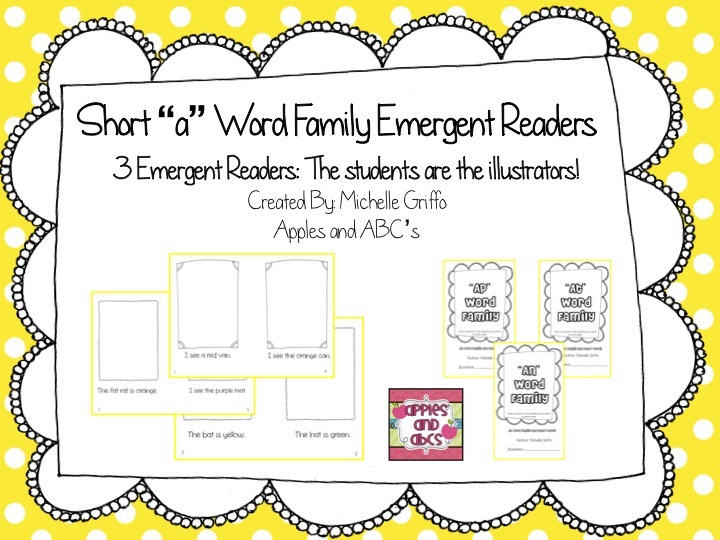 I pinned the short "a" emergent reader pack! Happy blogiversary! You deserve all the wonderful success that has come to you! 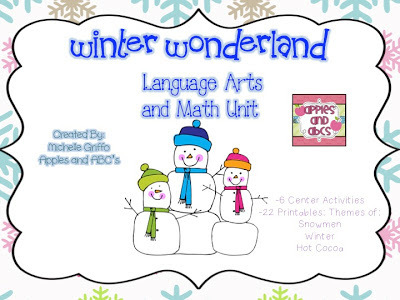 I follow your blog and pinned Winter Wonderland - perfect for this time of year. Congratulations on your blogiversary! I follow your blog! Happy Blogverisary! Happy Blogiversary! I follow your blog. Thanks for the chance to win! Congratulations! I follow your blog! 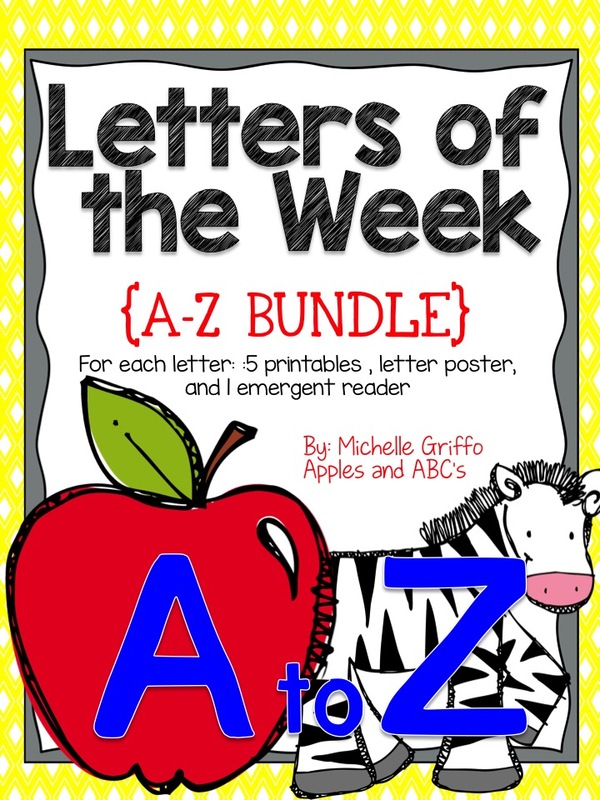 I follow your blog and your TpT store. I love your units!! Thank you so much for sharing your creativity!! congratulations!! i follow your blog via email. Enjoy following your blog. Congrats! Happy bloggie birthday! I am a follower. Thanks so much for sharing. I have been following your blog and I adore the items in the giveaway! Happy Anniversary!!! 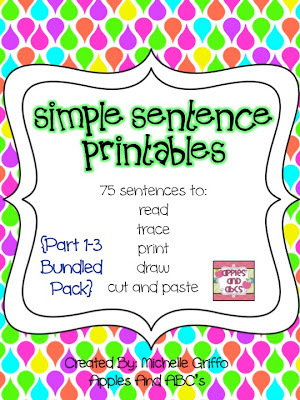 I love the simple sentences bundle pack! 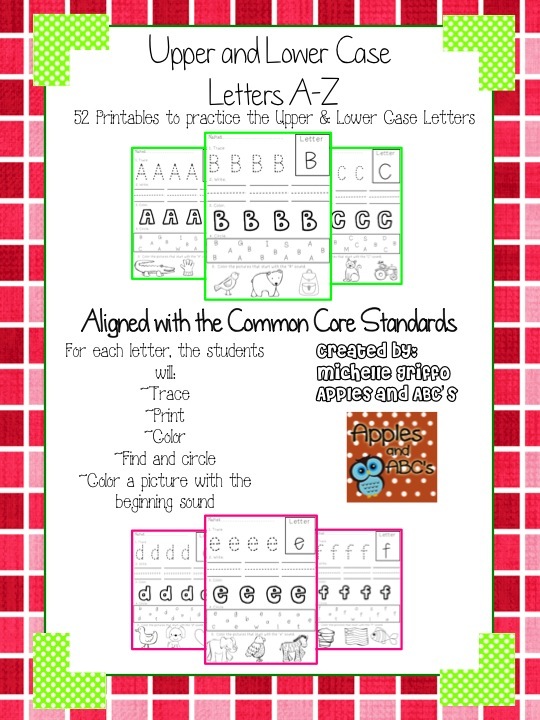 I teach kindergarten and it what I have been looking for! perfect! I hope to win!!! Thank you for this wonderful giveaway! I follow your blog! Congrats on this momentous occasion!!! :) I follow your blog! I follow your blog...Love it!! Love your blog! Thanks for all the great ideas. Congratulations on your anniversary! Love your blog! Happy Blogoversary! I've just celebrated mine - isn't it fantastic..? I am currently working up the courage to start creating more and perhaps eventually start a blog. Blogs like yours totally inspire me to begin! Thanks! I'm a follower! Happy bloggy birthday! Your packages look great ~ I really like to farm one. I am a follower. Oh wow, your packet activities are amazing! I am a new follower; I have stalked your blog for at least four months though! I pinned your simple sentences, however, I think they all are great products! 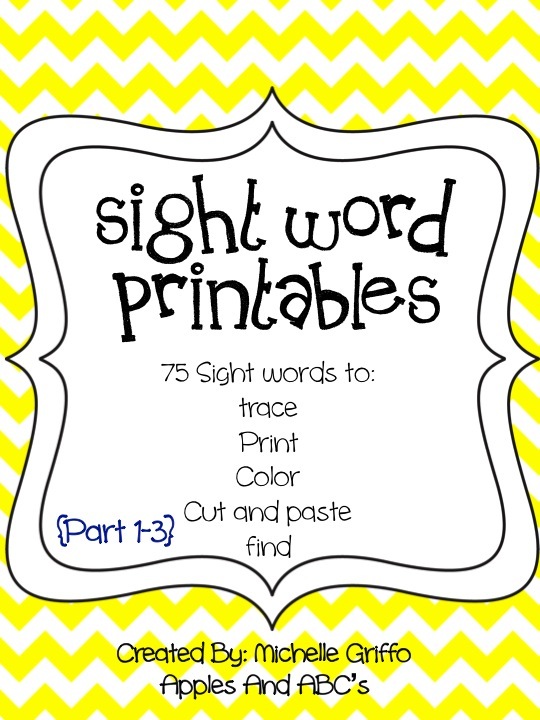 I pinned Sight Word Printables. Happy Anniversary! I am a faithful follower! Congrats my sweet friend and Happy anniversary! You should be so proud of all your accomplishments. 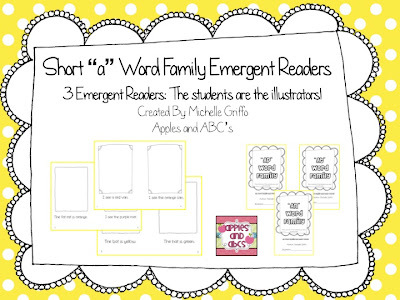 I just pinned the "short a" emergent readers, although a love all of the packs. So happy for your anniversary!! I pinned the farm activities. Congratulations! 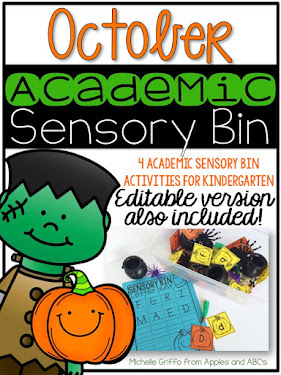 As a first year Kindergarten teacher and I can honestly say that you have saved my life! I always look to your blog for inspiration and motivation. You are wonderful! Keep up the good work! I just pinned the simple sentences packet. I have been reading your blog since September and I JUST realized I see you all the time! You teach at my daughter's school.... She's in Mrs. Stoll's class. Great blog! I teach first and second.